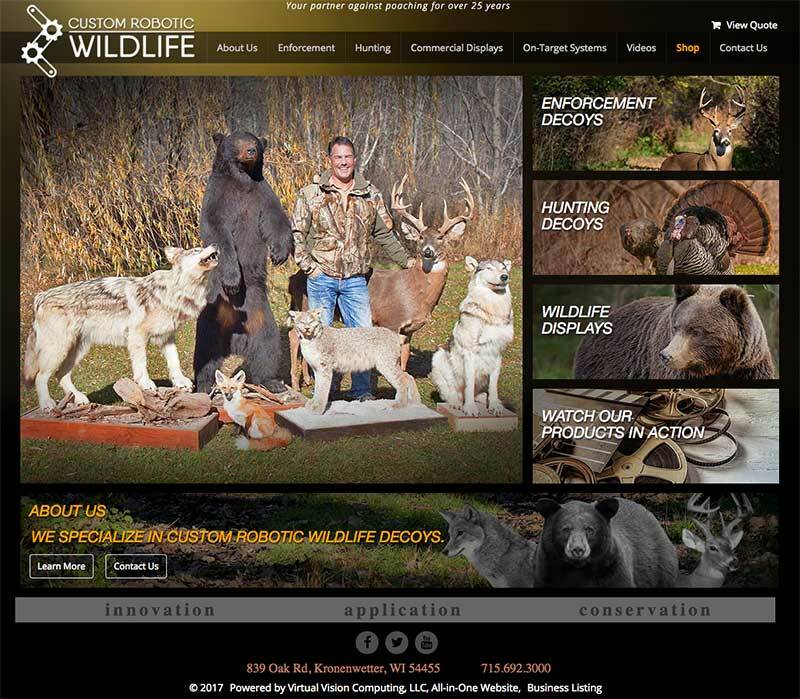 Please take a minute to view the new and improved Custom Robotic Wildlife website. With a fresh look and feel and intuitive design, their new website is designed with you in mind. Fully optimised for mobile devices, this new site will allow you to learn more about what they do, how they do it and the partners they work with. The new quote system is quick and easy to use with a bold new look and enhanced navigation experience. To view the site, Click Here.